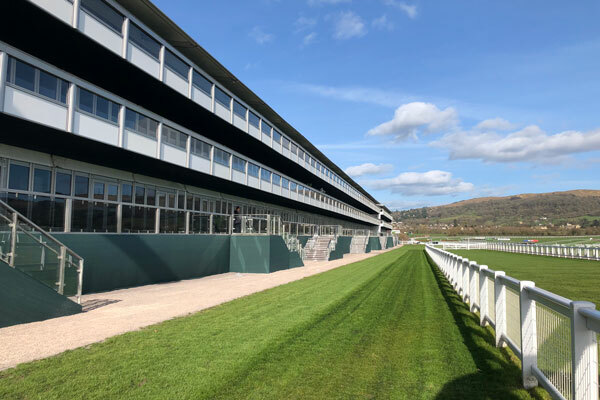 Arena Group provided what it claims is the longest triple deck structure in the world, 180m long, when it supported The Festival at Cheltenham from 12-15 March. The Festival, presented by Magners, is one of the highlights of the jump race season. 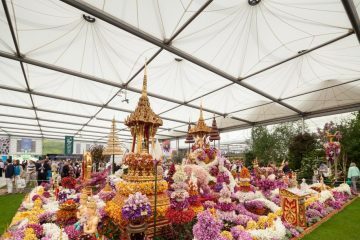 The structure accommodated more than 25,000 guests across four days, and was the centre point of the event. This is now the 15th consecutive year that Arena Group has worked with The Festival. 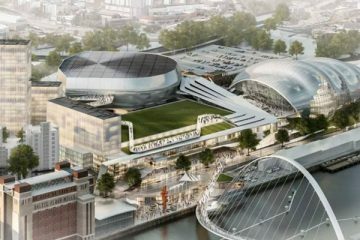 Arena’s project director Ben Sly oversaw the construction and interior fit-out of the suites, restaurants and hospitality boxes, as well as all the support services within the triple decker and adjacent Guinness Village structure. Sly commented: “As always, we have worked to innovate and introduce new concepts within our facilities. This year sees a complete refit and introduction of a fantastic new feature restaurant, The Horse & Groom. 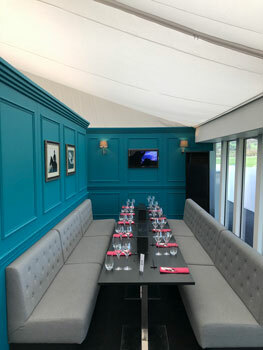 The Orchard Guests have the privilege of a spectacular new viewing box and The Jockey Club Room has been upgraded with a new feature entrance. Well Dressed Tables, Arena’s furniture hire and catering equipment hire company supplied over 15,000 covers of catering equipment across the site using some more quirky pieces for Chez Roux, Theatre Restaurant, Bentley and the new Horse & Groom Pub. This included new bespoke Marble plates, coloured Highgate water glasses and our eclectic range of gold cutlery. Christopher Piggott, managing director of Well Dressed Tables, said: ‘’We’re delighted to have supplied The Festival with a vast range of catering equipment and furniture across the site with a key focus on the Tented Village. “Significant investment was made into bespoke new ranges including new furniture and bespoke pieces of catering equipment. 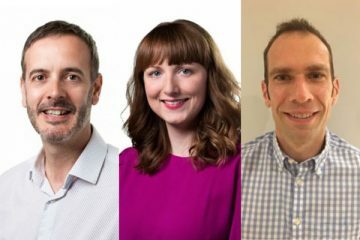 Our team have done a fantastic job working together to deliver my favourite Cheltenham Festival of the last few years, many of the new areas have been real show stoppers’’. Arena’s furniture hire specialists Spaceworks provided a wide range of furniture across multiple areas of The Festival site, including The Jockey Club Chalet, Final Fence Restaurant, Chez Roux Boxes and the new Horse & Groom Pub. Greg Lawless, Arena Groups CEO, commented: “Cheltenham is such a great example of Arena’s fully integrated offering. 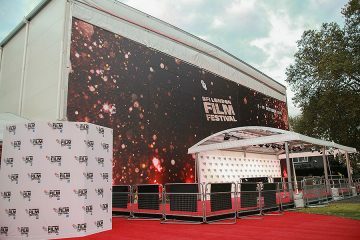 We supply everything from the design and build (which encompasses scaffolding, structures & seating), to interior fit outs and we even supply vast amounts of bespoke furniture and tableware for the event. 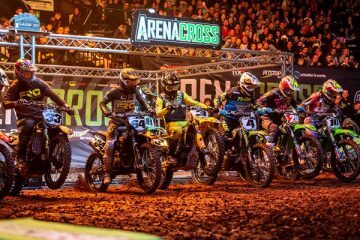 “I am delighted with the new innovations this year and believe this remarkable event is a fantastic example of Arena’s turnkey service that is unrivalled within the UK events market. 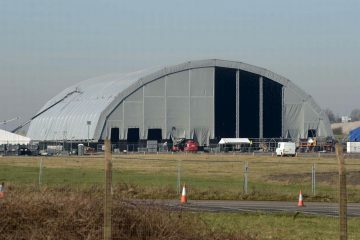 We pride ourselves on delivering the Arena Standard and as always, the end result is stunning.